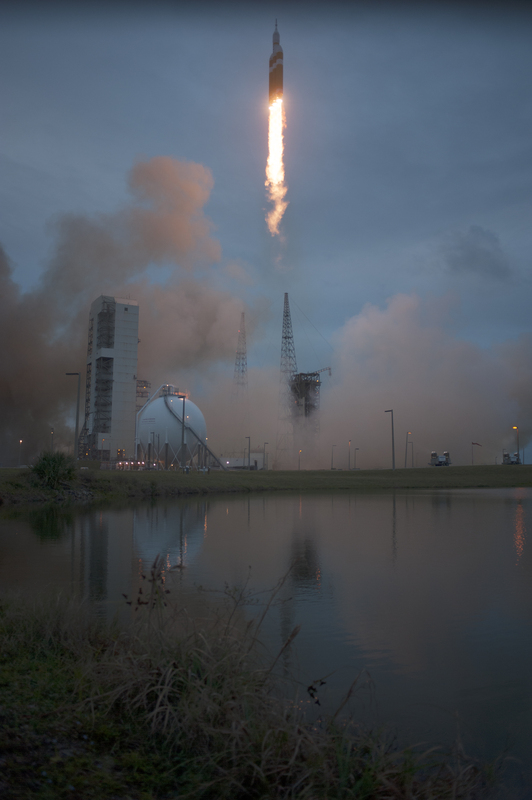 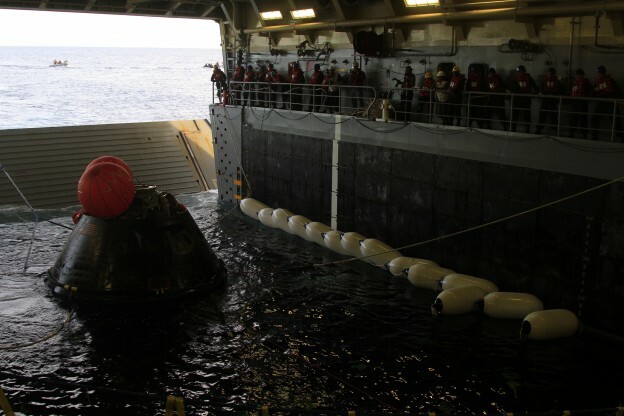 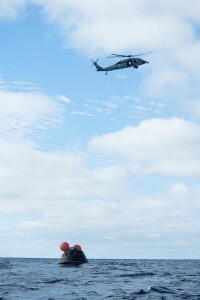 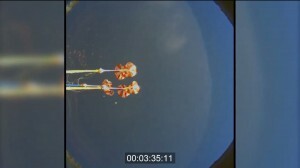 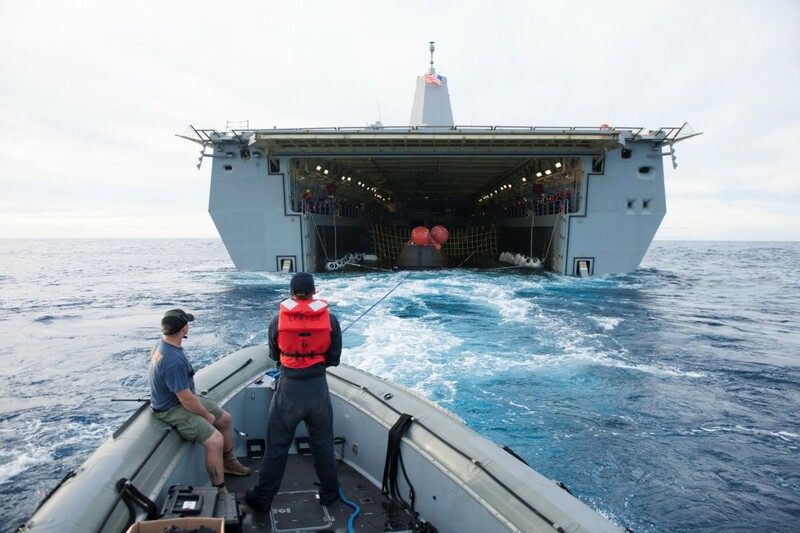 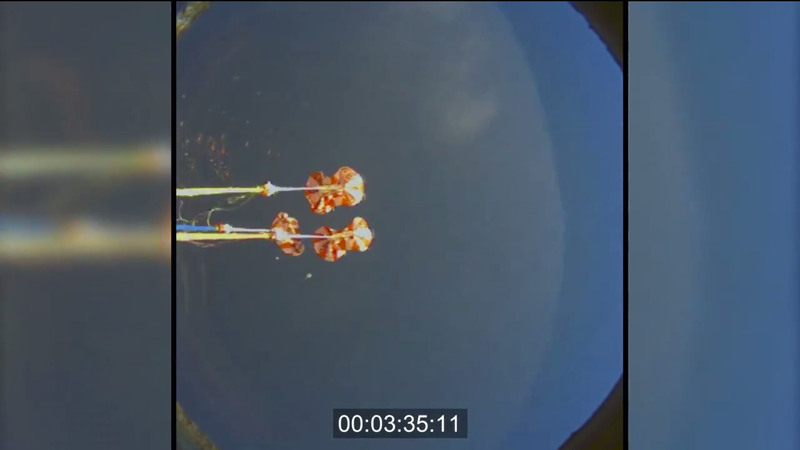 NASA’s Orion spacecraft is pulled safely into the well deck of the U.S. Navy’s USS Anchorage, following its splashdown in the Pacific Ocean. Orion has been safely recovered and is inside the USS Anchorage. 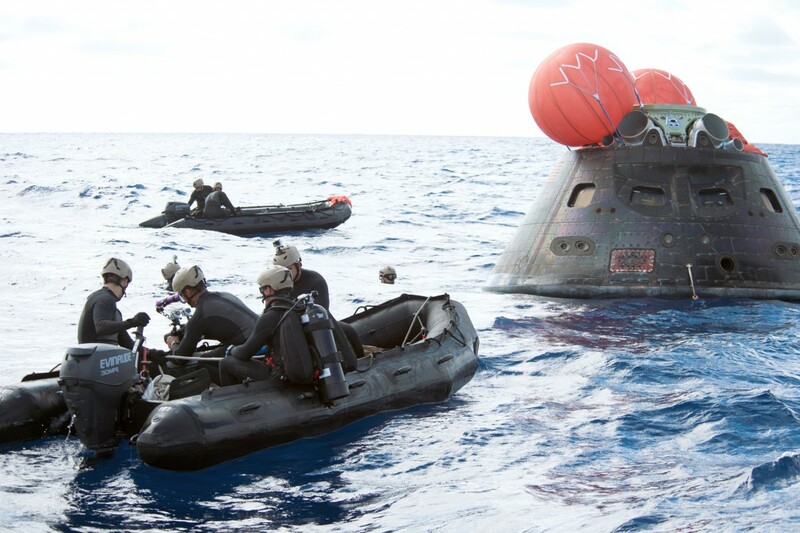 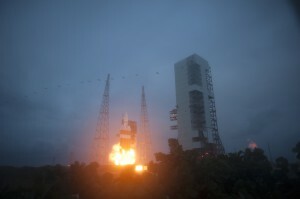 After the crew module splashed down in the Pacific Ocean earlier today, a team of NASA, U.S. Navy and Lockheed Martin personnel attached hardware to the spacecraft, allowing them to move it into the ship’s well deck and nestling Orion onto several bumpers on the bottom of the deck. 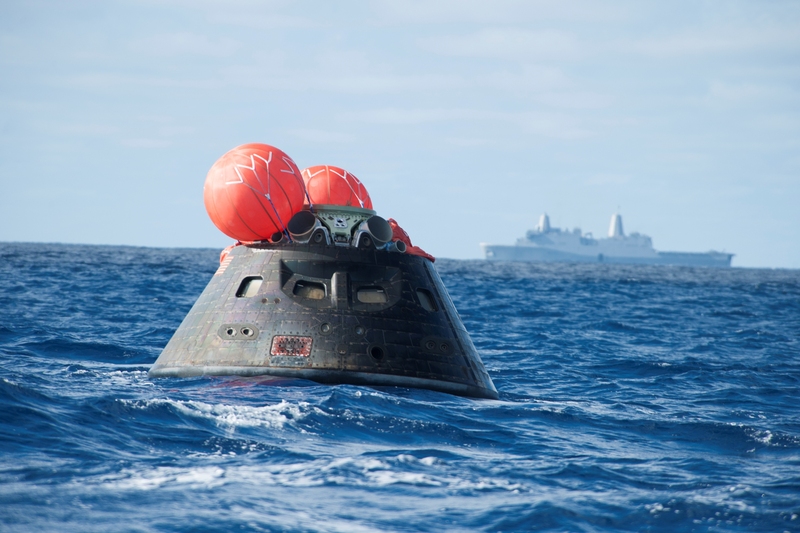 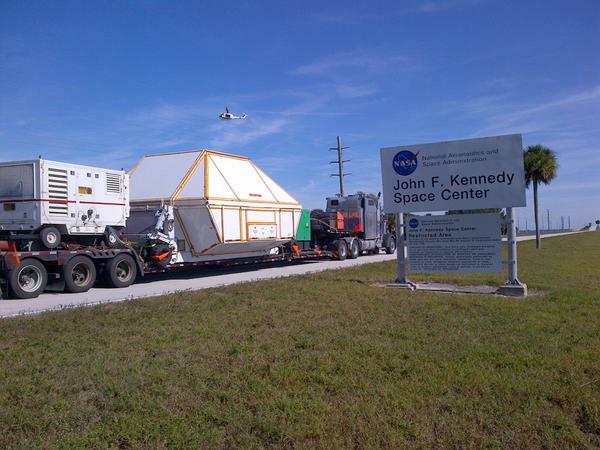 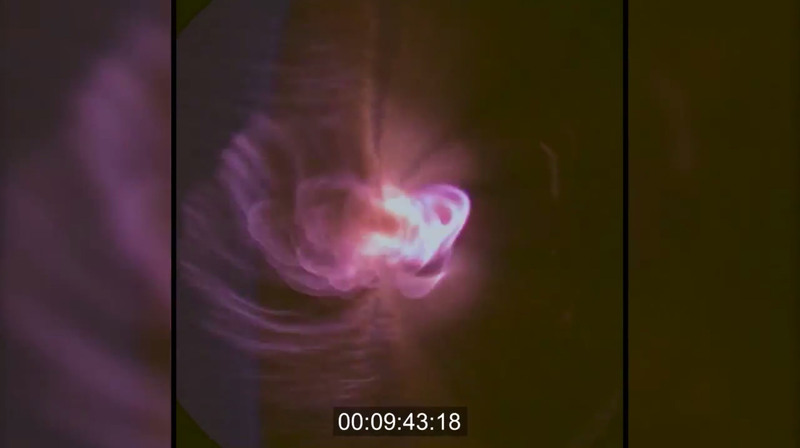 Over the next several days, the team will perform an initial check out of Orion while the Anchorage transports the spacecraft back to shore. 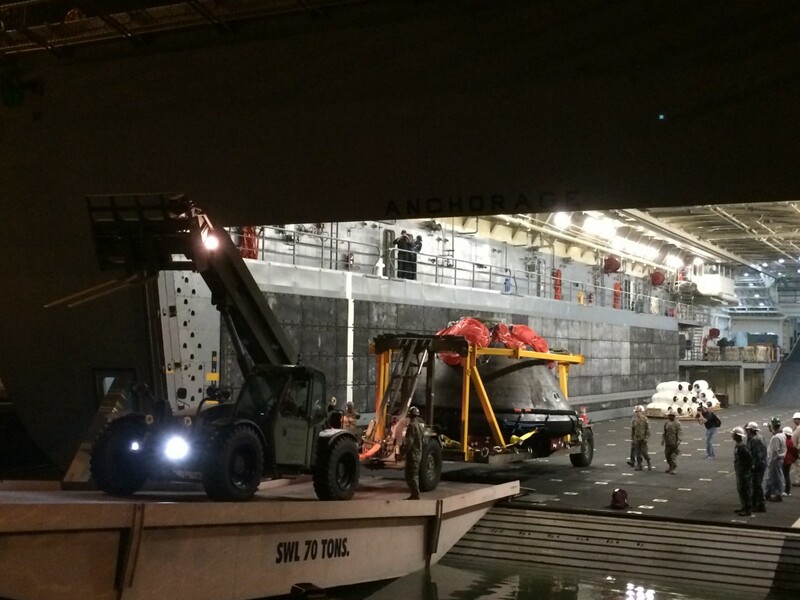 It is expected to be off loaded at Naval Base San Diego on Monday.